After three years of construction at its headquarters in Dietzenbach, Germany, a milestone in the Company’s 34-year history was achieved with the construction of an ultra-modern service centre. The Reusable-Transport-Packaging-Specialist uses innovative cleaning technologies for plastic layer pads (PLPs) in the new service centre - which are used in 20 countries to transport glass, cans and PET containers to filling plants in the beverage, food, pharmaceutical and cosmetics industries. The approx. 3,000 square metre hall expands the existing work area for sorting, cleaning and reprocessing of the reusable PLPs it provides on a rental basis. 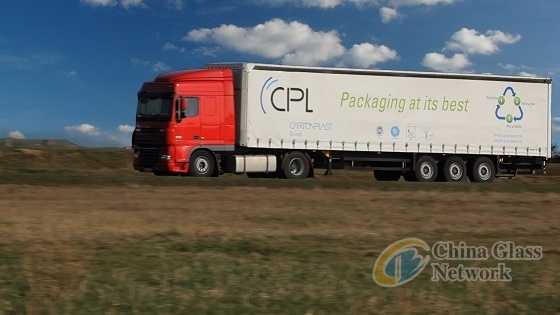 CPL is setting new service level standards as a leading Transport-Packaging-Outsourcing-Expert for the container manufacturing industry, with a special focus on the responsible use of natural resources. The company operates 17 service centres worldwide, 15 of which are in Europe. Growth story: The history of “Poolplaca Portuguesa de Plásticos“ began in 2001 in the Portuguese city of Figueira da Foz. After three years of working with 10 workers and one PLP cleaning line, the company decided to install a second wash line in response to the increasing market demand. This fast expansion was a result of environmental substitution of cardboard with PLP, combined with strong growth in production capacity within the Iberian container glass manufacturing sector. 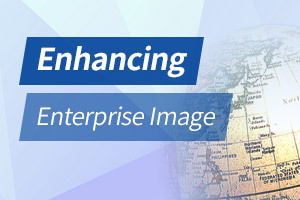 In 2006 and 2011, due to the constant increase in customer demand, combined with increasing levels of quality requirements in the market, there was a programme of wash machine capacity increases, with each new machine bringing higher technology giving improved quality levels. The next stage for the company was the preparation process for ISO 9001: 2008 certification and later in 2014, ISO 22000 certification, which Poolplaca is now both certified for. “Today, after 18 years of continuous growth, it was necessary to physically expand our facilities, install a new Washing Line to further increase our wash capacity, whilst installing new technology, to continue improving our production process and increase the quality level of CPL's Pool service“, says Jose Maria Carrasco, CEO of CPL Iberia.